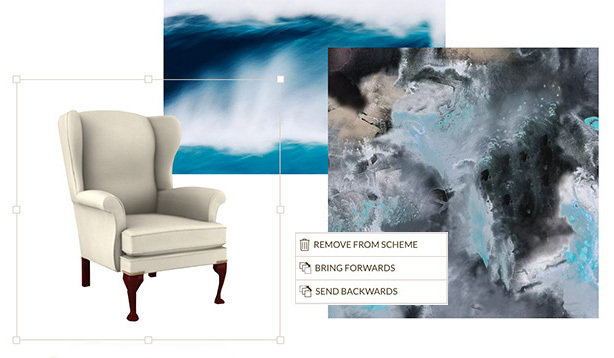 Visualise your interiors with our easy scheme creator, which allows you to group your favourite items on our site to see how they will look together. 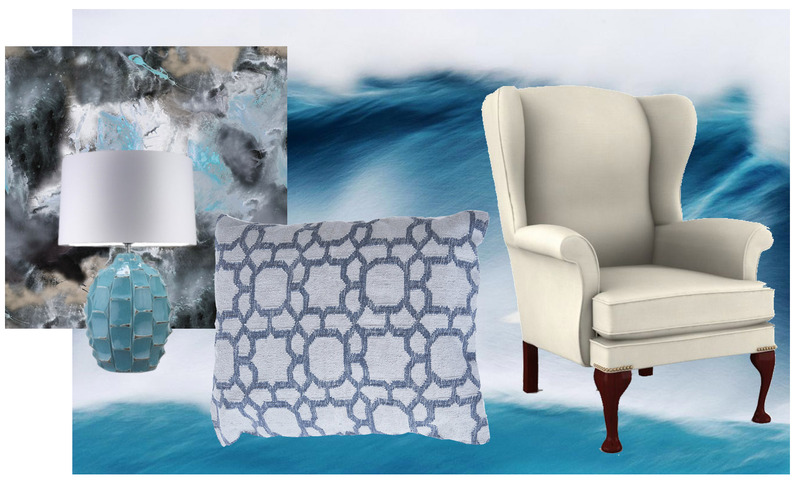 Individual products can be enlarged or cropped to recreate your entire room space or simply place products side by side to see how they will work together. You can create as many schemes as you like which will be saved in your account for you to refer later or share with your friends on facebook. Be creative and build a scheme today! To create your first scheme, find a product that you like and click on the 'Your Schemes' tab on the right hand side. Click 'Create New Scheme' and give it a name. Now click Begin. Your products will open on to the scheme board. You can move them around, make them larger or smaller and overlay the different items by moving them backwards and forwards. You can show off your wonderful creations by sharing your scheme with friends and family. Remember to save your scheme first in order to retain the layout you have created. Next click 'share' and set your scheme to Public. You can copy the url into an email or click the icons of your favourite social media networks to share your creations. You must have an account with F&P Interiors to create schemes. This way, your creations will be saved and you can return to them to add new products or edit existing selections. Creating an account is quick and easy and comes with lots of benefits including managing your orders, faster check out and your very own personal wishlists. If you have any trouble using our schemes please contact us and we will be glad to help.